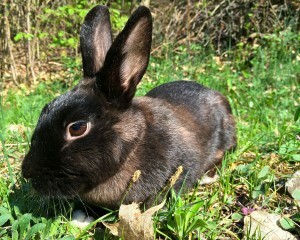 Domestic mammals served by the Sanctuary include domestic rabbits, guinea pigs and hamsters. Domestic rabbits should not be confused with their wild counterparts – desert-dwelling cottontails or jackrabbits. We cannot accept or house cottontails or jackrabbits. Contact the Arizona Game and Fish Department in Tucson at (520) 388-4446 or (520) 628-5376 or the Tucson Wildlife Hotline at (520) 903-1104 for guidance on this wildlife. There are many different breeds of domestic rabbits with various sizes, temperaments, and care requirements. 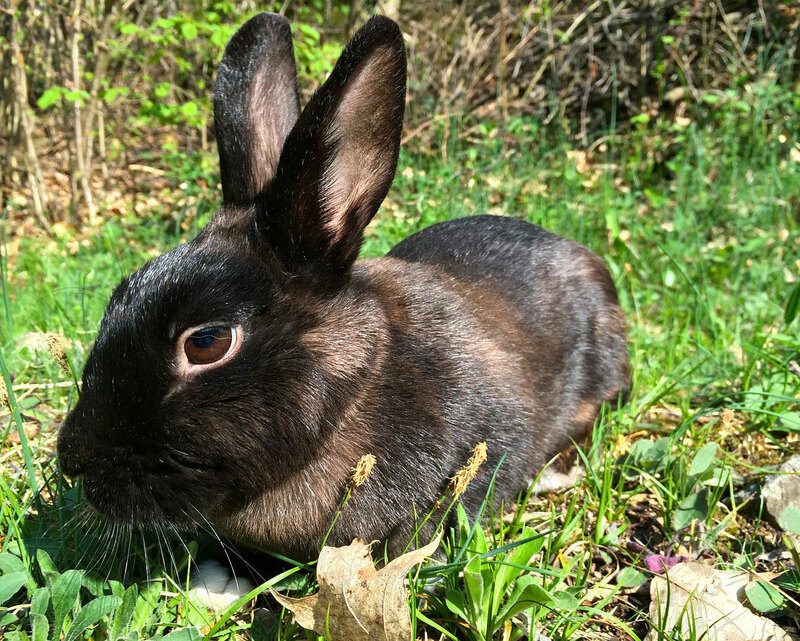 Rabbits are raised for food, fur, use in research projects, and as pets. Guinea pigs and hamsters are also very popular as pets, particularly with children. Sadly, and most often, these domestic animals end up in sanctuaries, as the result of situations, such as kids tiring of caring for cute, cuddly creatures; class projects ending and no one to assume care responsibilities; “cute” growing into adult and breeding stages; and space limitations to properly house such mammals. Many of these domestic mammals are released in public park situations – or, worse yet, become “prey” animals in the open desert. We are always available to advise owners in their attempts to recapture these small domestic mammals. Depending on the situation and geographic location, our Sanctuary can, on occasion, provide assistance in the recapture process. Our Sanctuary can accept small domestic mammals that are intended to be permanently relinquished by the owner. Sanctuary decisions to re-home are on a space available basis. The Sanctuary also reserves the right to evaluate any animal for diseases. Many of our domestic mammals that have been relinquished are eligible for adoption. This involves both an interview and adoption process. Please view our page on Adoption for more information, including an application form. There is an adoption fee for each mammal. This fee is determined on a case-by-base basis.